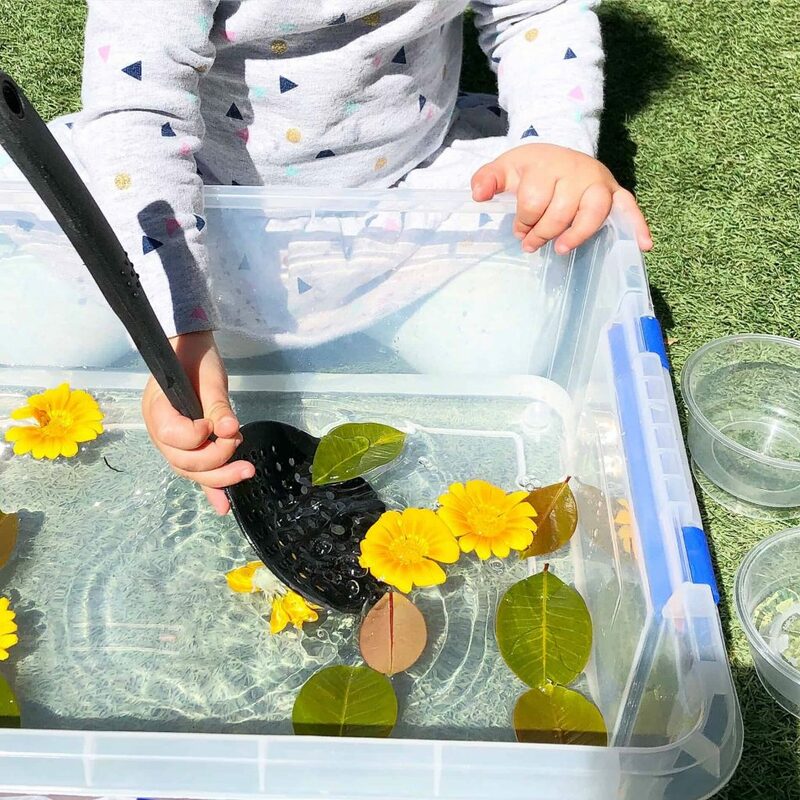 I have often referred to learning through play as being so much more than just 123s. While I still completely stand by this statement, I certainly still see the value of teaching our young bugs their numbers and how to count. I feel it is just as important to put these numbers into context than just having them recited. I have met some beautiful children who are able to proudly count to numbers beyond their peers ability however when presented with a basket of stones, they wouldn’t be able to tell you how many are there. As parents what can we do? Count everything! Show them the value of the numbers they are so proud to know of. This lesson needs no desk or formal learning zone. 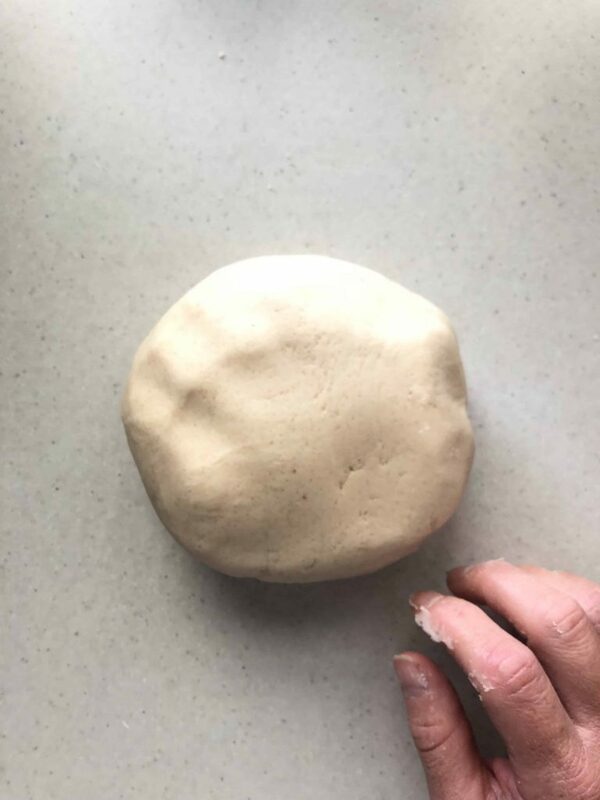 Counting apples as they are put into the shopping trolley, cars in a car park, steps taken across a bridge at a play ground, petals on a flower, illustrations in a book and toes on their feet will all help put this vital skill into practise. Miss 4 has been taking ownership of her handwriting lately. She loves numbers but they don’t hold her attention for as long as other activities. I found a perfect blend! 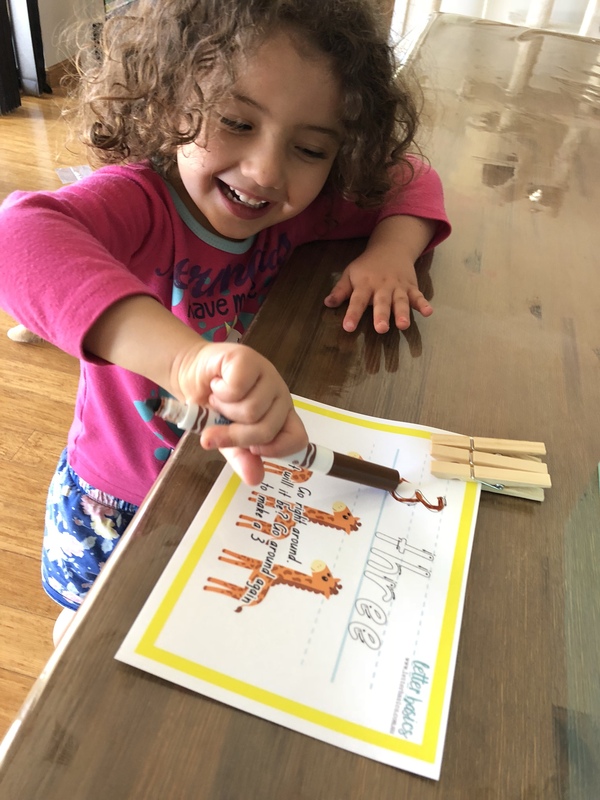 Using our Letter Basics, Miss 4 quickly pulled of the lid off her marker and started forming the numeral and written number. 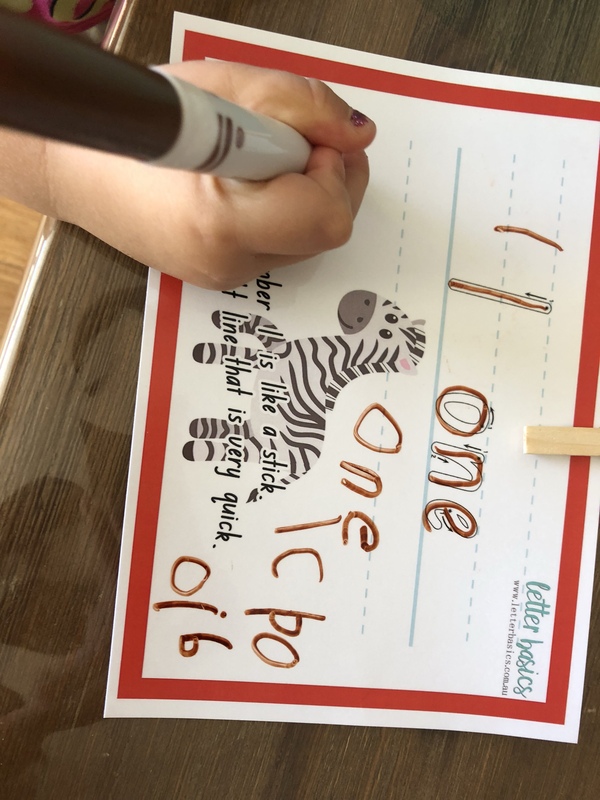 Starting at the dot and following the arrow she completed her first one in no time. Then I asked her to clip that same number of pegs onto the top of her sheet. 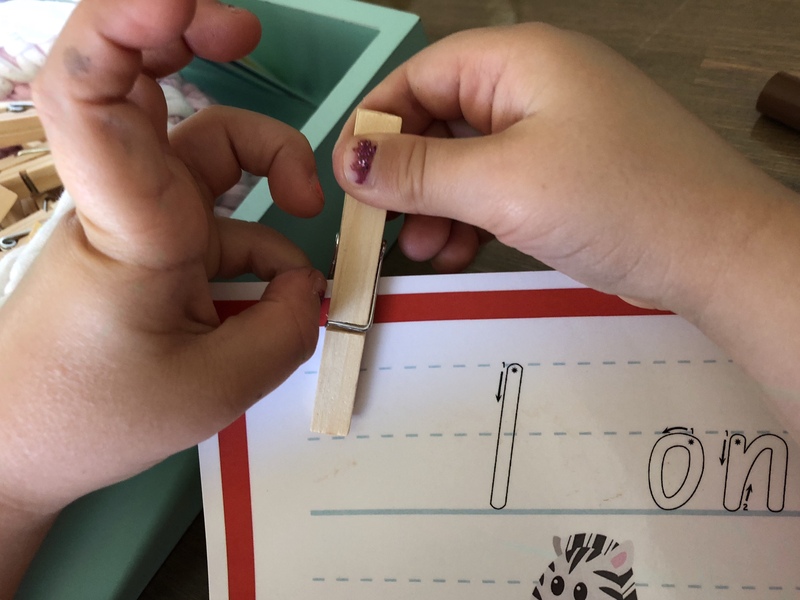 The pegs acted as a great visual representation of the number. Children are able to see that 6 is a larger number than 1. They can see the higher value of 6 compared to the lower value of 1. These sheets are a great resource. Not only do they have the numeral and written number but also a brightly coloured, fun illustration representing the number too! 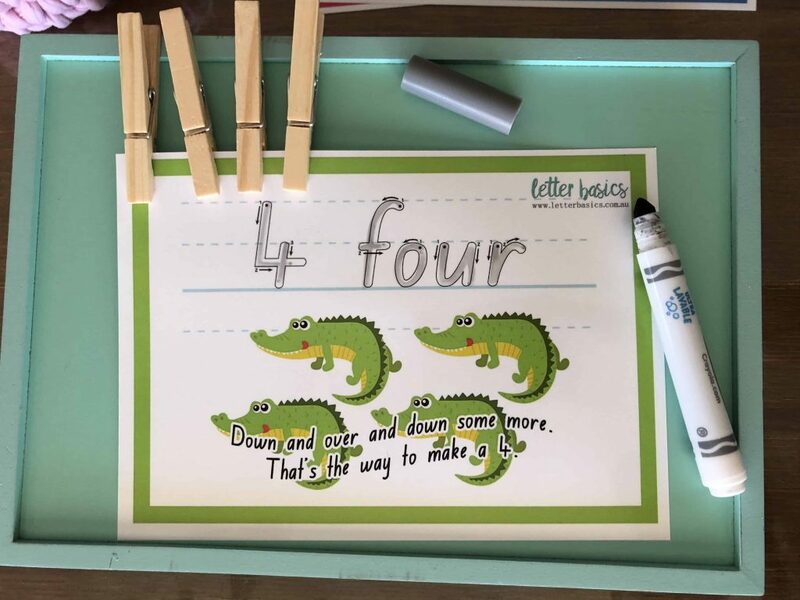 Sing the little rhyme to make writing the number a memorable time while building up their vocabulary. Adding the pegs was what captured Miss 4s attention and kept her at task. What’s your child’s currency? If it isn’t fun, the child will not gain as much from the experience. Perhaps add an element of Lego, animal figurines, insects, cars or what ever it is they are obsessing with at the moment! I’m sure reciting numbers had a place in this world but give your child a foundation and understanding of the value of a number and they will gain so much more! 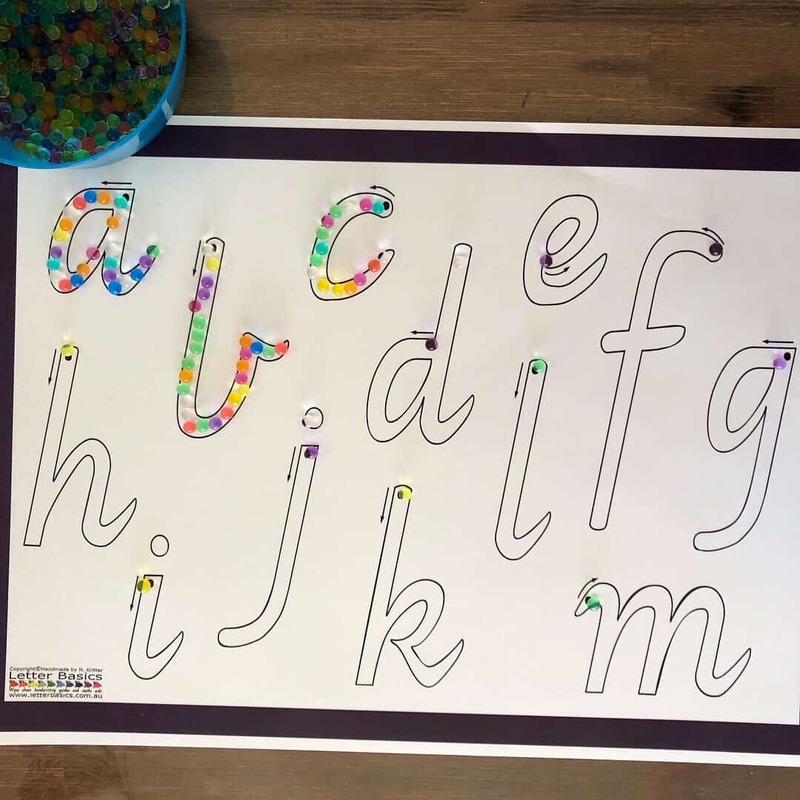 I would love to see what works for your family when completing this activity. 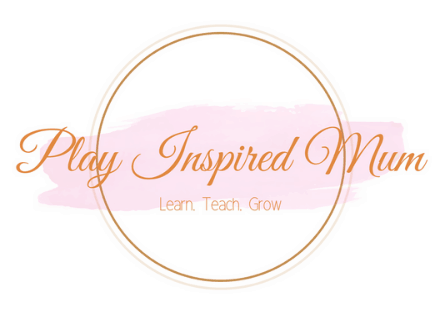 Tag me in @playinspiredmum ! Previous ArticleMeal Plan Monday with Hello Fresh!